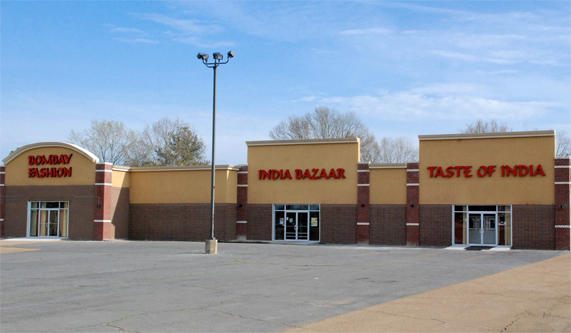 India Bazaar will provide the great products, great value, and great service. Customers will have truly enjoyable experience. We guarantee that only the best spices and freshest produce will end upon your table. India Bazaar will have 15 doors frozen section to carry wide range of frozen foods. Customer will have wide range of appetizers, meals, entrees, snacks, sweet, vegetables, breads etc. We will carry famous brands like Babu, Tandoor Chef, Mirch Masala, Deeps, Nanak, Ashoka etc. Popular frozen items are samosa, Paneer Tikka Masala, Naan, paranthas, spinach, rasmalia, etc. India Bazaar will carry religious items like idols of Hindu Gods, diya, prayer books, prayer plates, puja items, havan items, parad and prasad etc. India Bazaar will carry Indian handicraft directly imported from India. Collection includes unique handmade gifts, jewelry, painting, bronze artifact, home decor, art and sculpture, textiles, serveware, dolls and personal accessories representing the diverse cultures of artisans of India.